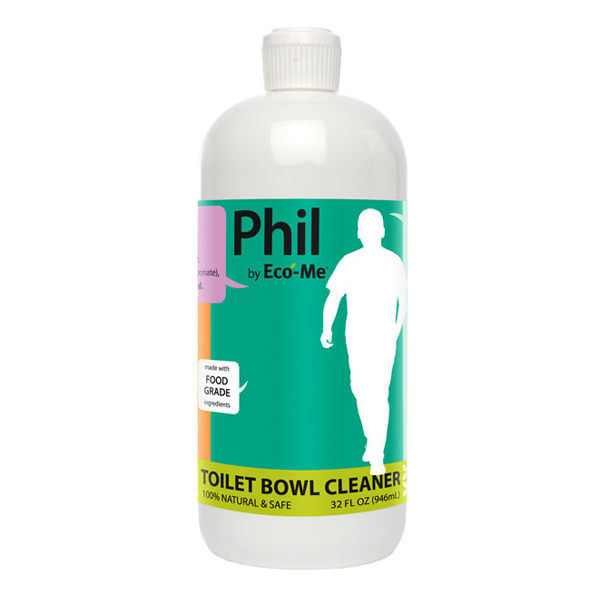 TOILET BOWL CLEANER: Phil by Eco-Me is Pure & Safe Natural & Safe Smells Like Fresh Herbs Chemical-Free. 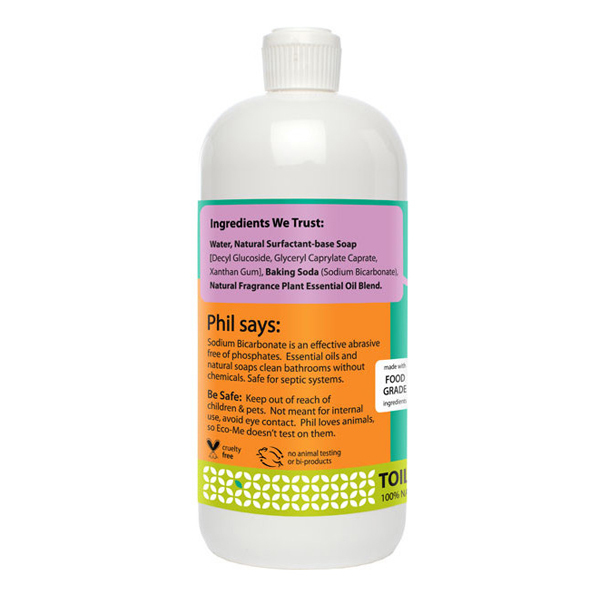 Eco-Me asked Phil to mix natural ingredients for a safe and effective toilet bowl cleaner. What does natural mean to you? ..